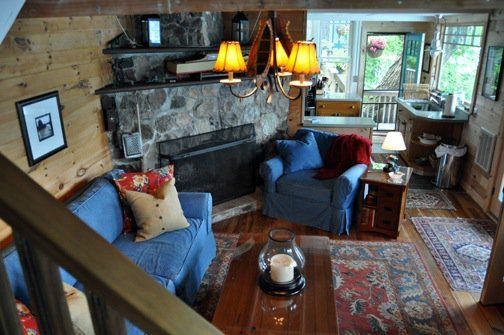 Book Your Indian Summer and Fall Beautiful Lakefront Getaway Today! The warmth of the morning sun. Lazing on the dock with a good book. A refreshing swim in the crystal clear waters of Skaneateles Lake. A quiet walk in the woods. Evening laughter, ghost stories and smores around a fire on the waters edge. All this and more at Camp Quiddity. 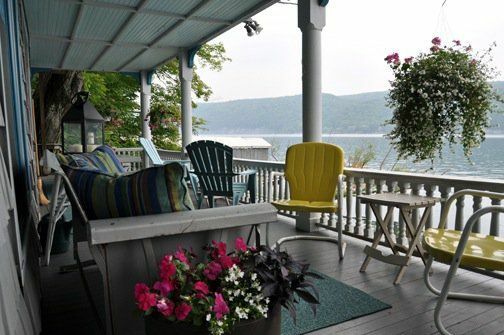 Nestled against the quiet Southwestern shore of Skaneateles Lake, this historic 100-year old camp and its grounds have recently undergone extensive renovations and upgrades designed to make your stay with us a truly memorabl...e event. 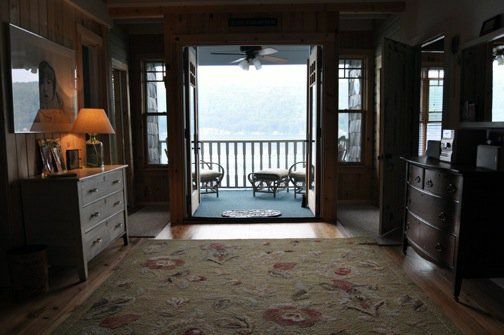 100' of flat private lake frontage, a large dock area for lazing in the sun with easy stair access right into the water - perfect for new swimmers. 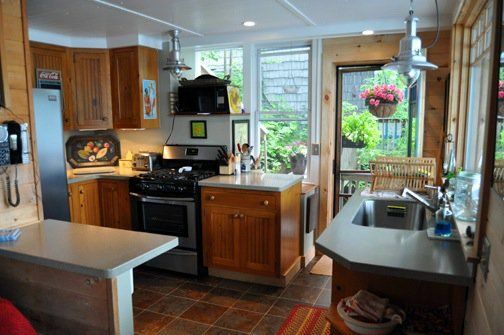 Three bedrooms, One bath, four stories, a private dock, two large porches, newly upgraded kitchen, wood burning fireplace, two grills, canoes, kayaks and water toys, walk in from street level (no dangerous cliff stairs), boat docking and so much more make this THE place to stay on Skaneateles Lake. 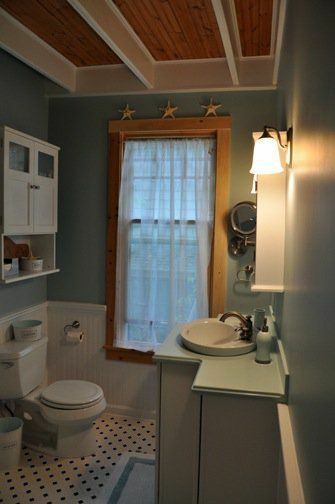 For more information please visit: skaneatelesclassicvacationrentals.com ***Note: All rentals require a signed lease. All payments are processed via Paypal. 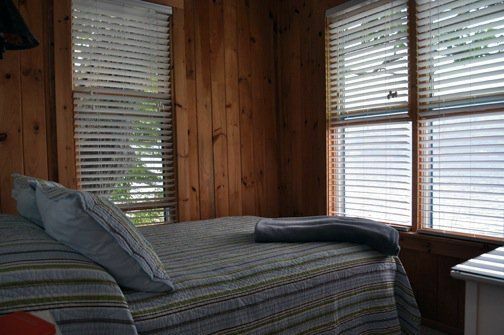 Rates are $350.00 weekday, $395.00 weekend, and $2350.00 per week. 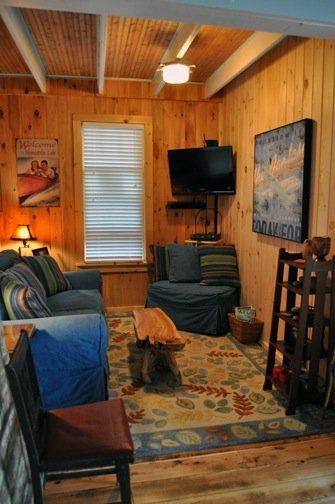 7 nights minimum, Saturday to Saturday July through August. In addition to rental rates, we require non refundable $95.00 cleaning, refundable $250.00 security deposit, and $250.00 non refundable pet fee (per pet). One dog under 50 pounds allowed. Two dogs under 25 pounds each allowed. Camp Quiddity sleeps six. Two doubles, two singles. 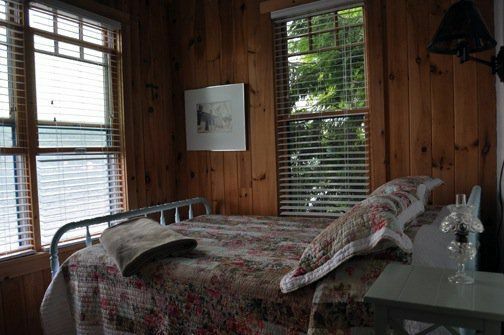 Linens provided for additional fee. Non smoking property. NO WATERCRAFTS (JETSKIS). 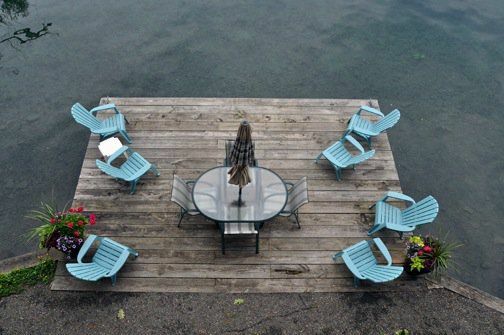 What brings you to Skaneateles Lake, Skaneateles? Who's joining you?